Boston, Massachusetts – America’s colleges and universities lead the world in scientific breakthroughs. So, it’s only natural for them to lead America’s transition to clean energy. Today, Environment America Research and Policy Center unveiled a 10 point plan to help guide them: Renewable Energy 101: Ten Tools for Moving Your Campus to 100% Clean Energy. The guide includes a series of fact sheets highlighting 10 key tools to help colleges and universities build a 100 percent clean, renewable energy system. 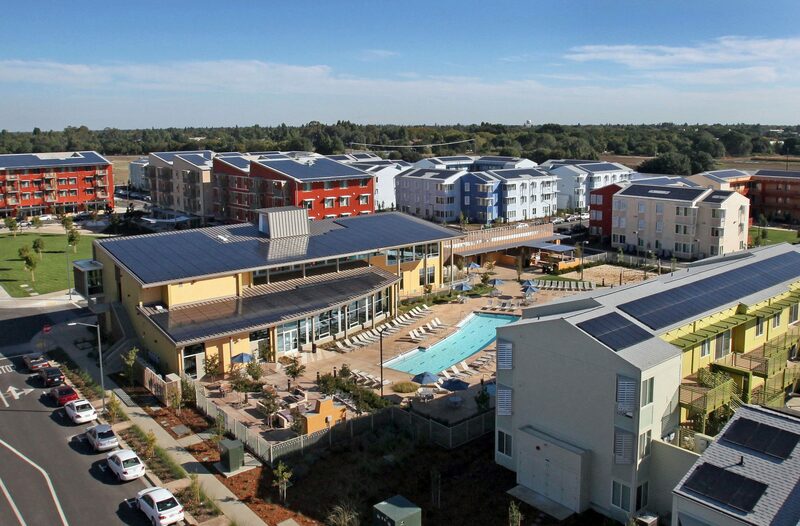 According to a recent report by Environment America, colleges and universities serve more than 20 million students and spend more than $15 billion per year on energy, so bold commitments to 100 percent renewable energy can drive big investments in solutions. At the same time, influential higher education institutions can lead by example for communities across America, while training the scientists, engineers, policy makers and civic leaders we need to move the nation toward sustainability. 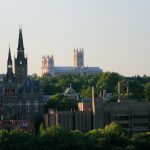 Environment America, in collaboration with its national network and the Student Public Interest Research Groups, is campaigning for 100 percent renewable energy on dozens of campuses in 10 states across the country. 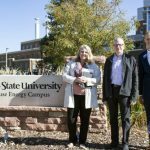 Renewable Energy 101 will be used to educate the campus community about key steps that colleges and universities can take to shift off fossil fuels to clean renewable energy. Clean energy and energy-efficient technologies are growing fast and getting cheaper, making them more accessible. In the past 10 years, the United States has seen a 43-fold increase in solar power and a seven-fold increase in wind power, while the average American now uses 10 percent less energy. And working to achieve 100 percent renewable energy on colleges and universities has an added benefit. “It allows us to train young activists, future leaders and researchers to advocate for clean energy off-campus and in their communities,” said Payne. Find out how you can organize for clean energy on your campus.